Don Allio has a reputation for improving the golf games of men, women, seniors and junior golfers of all abilities. 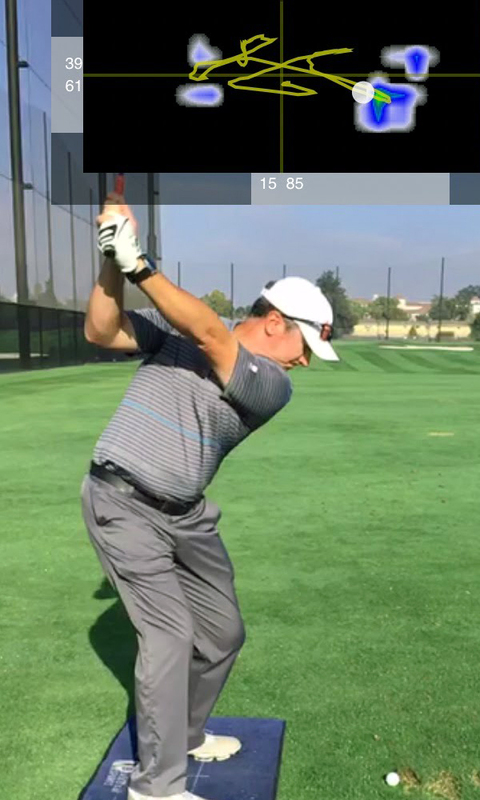 Whether your goal is to learn the game, lower your handicap, or win a club championship. Allio Golf lessons are located at the Spartan Golf Complex. 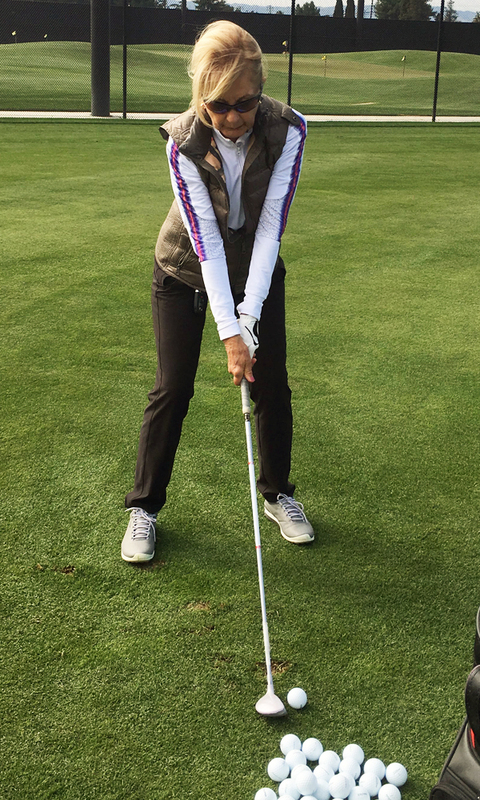 The one on one private lesson is the preferred way for most new or experienced players to improve their game. Take Beginner and Intermediate Classes to learn how to play golf and develop fundamental skills in a small class environment. A multi-level program offered to junior golfers who are interested in receiving instruction on a weekly basis. Golf is a game to be enjoyed for a lifetime, and nothing makes golf more enjoyable than playing your best. 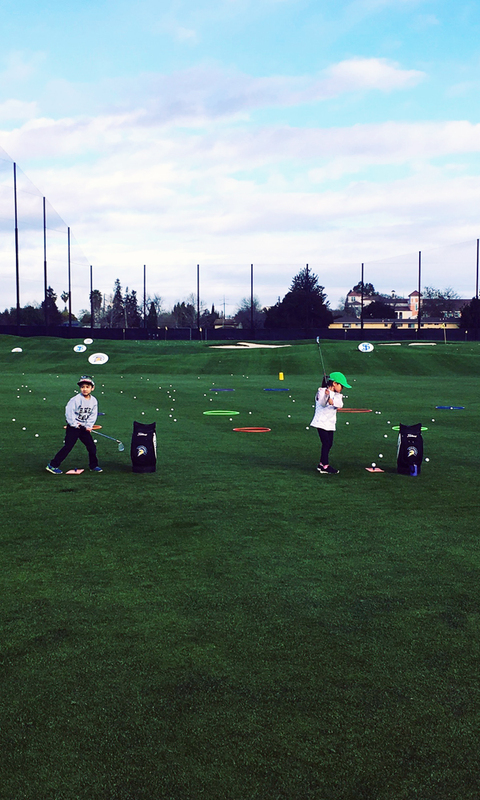 Get one on one private golf instruction for players of all abilities in San Jose, CA.